Every style of guest bed in stock. 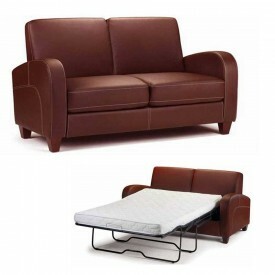 Wooden, metal, faux leather and traditional divan 3 in 1 guest beds ideal for visitors and sleepovers. All styles and colours available for FREE express delivery.